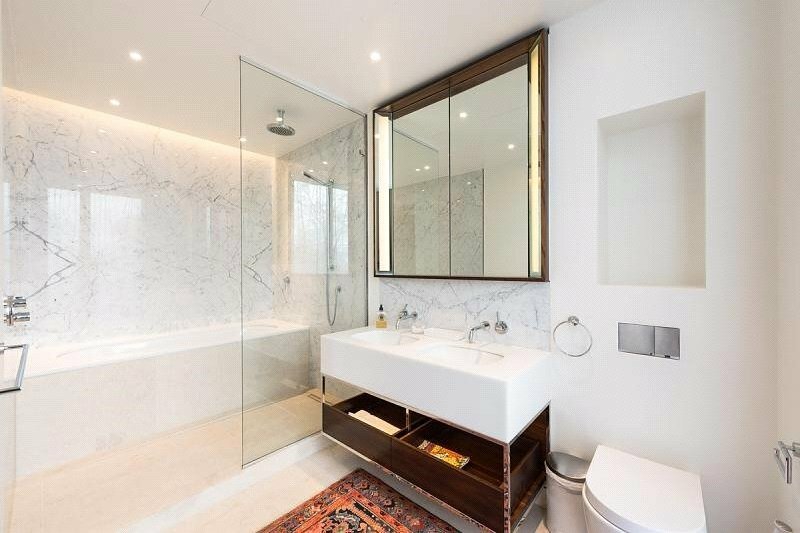 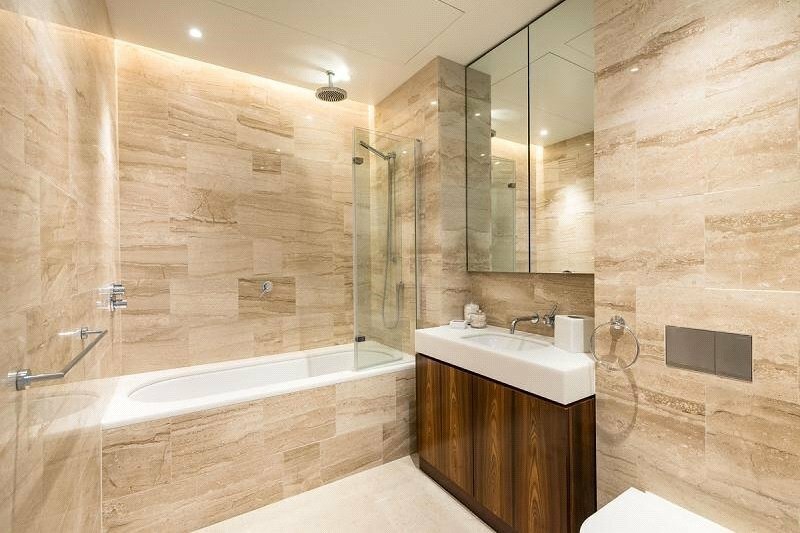 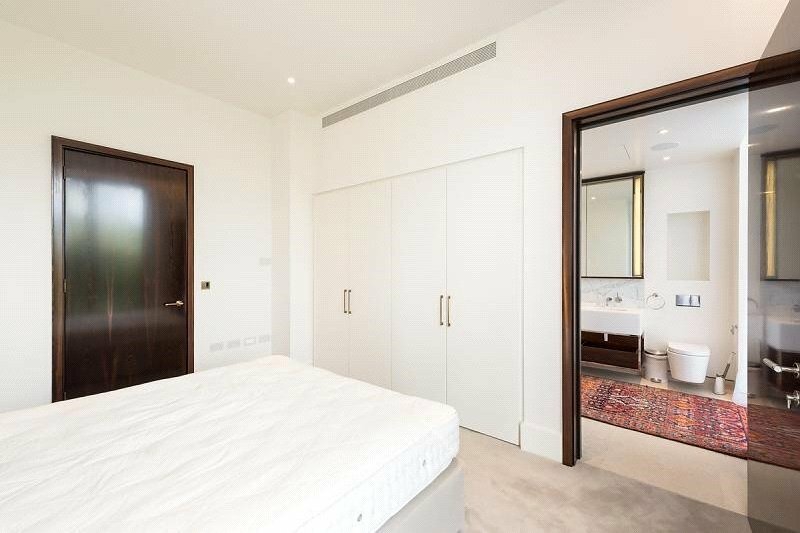 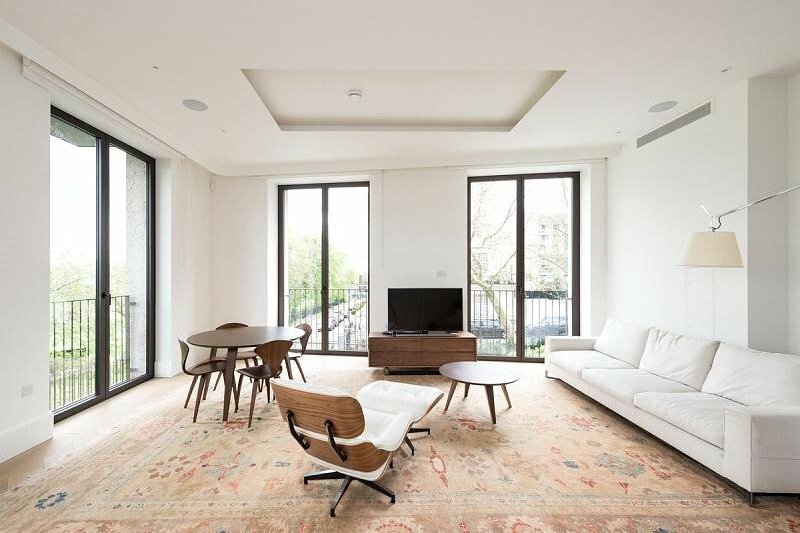 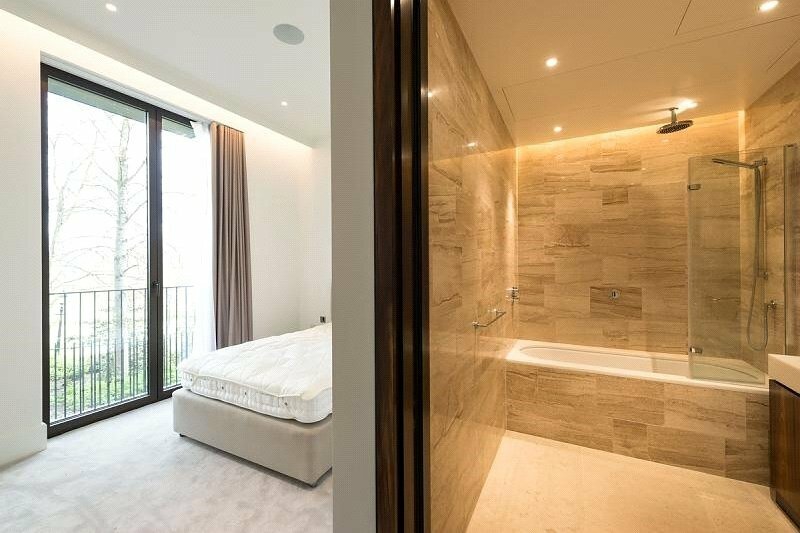 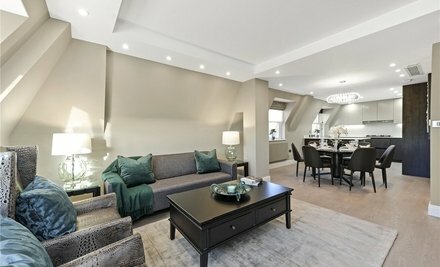 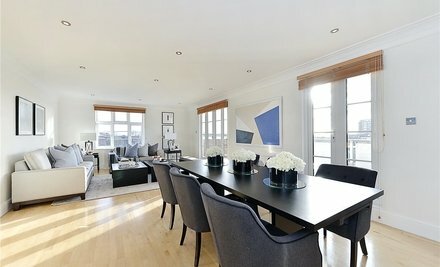 A luxurious 2 bedroom apartment located in a luxury development next to Primrose Hill, with underground parking, concierge, on-site Spa, Gym, and Swimming Pool. 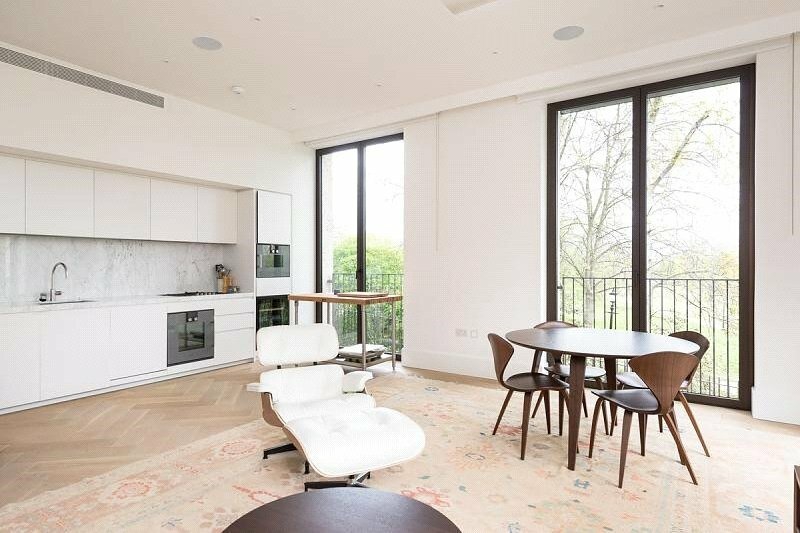 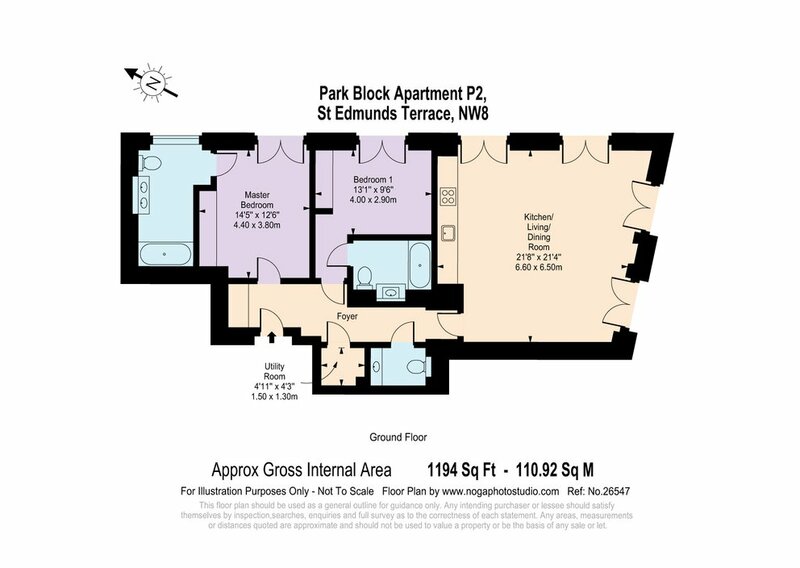 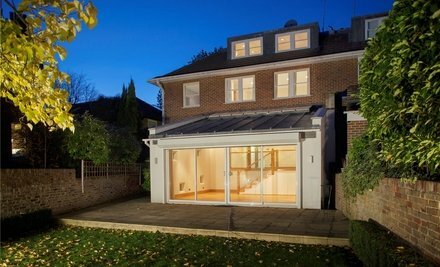 This property is finished to the highest of specifications with wooden floors throughout and comprises 2 bedrooms, 2 en-suite bathrooms, open plan reception room/dining area, kitchen and a guest cloakroom. 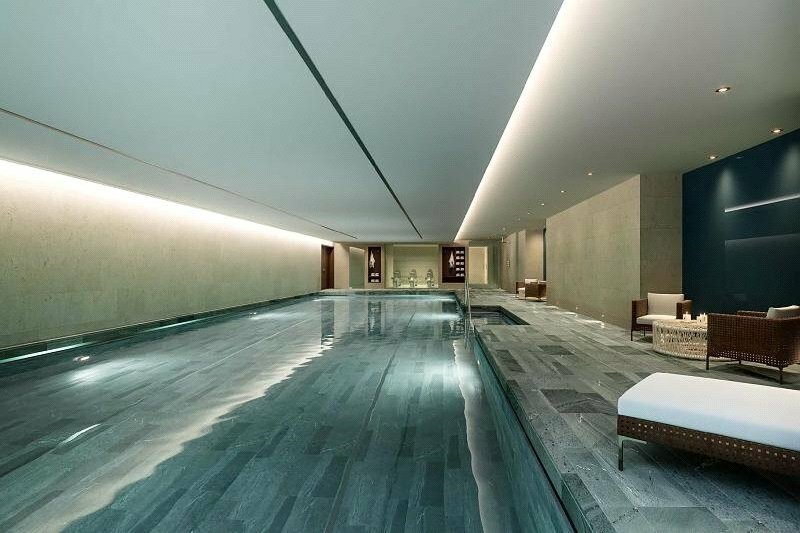 The building further benefits from underground parking, 24 hour porterage and 5 star spa and leisure facilities including a 20m swimming pool, steam room and state of the art gym. 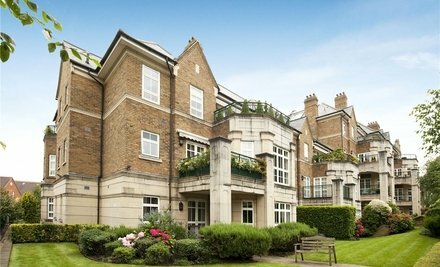 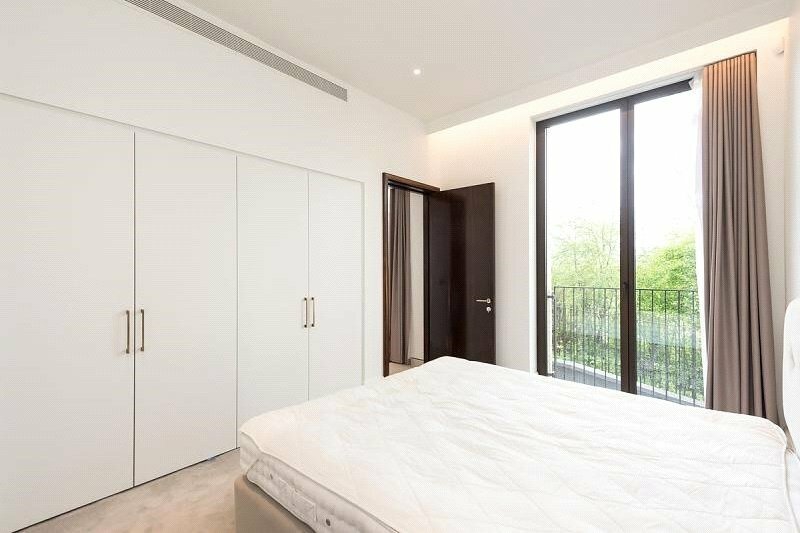 The development is set within an elegant, landscaped courtyard gardens and arranged to take advantage of surrounding views of Regent's Park and Primrose Hill.